It should come as no surprise, then, that when Fine Hygienic Holding recently chose to upgrade its Dubai offices, the group took an unconventional approach to redesigning its workspace. 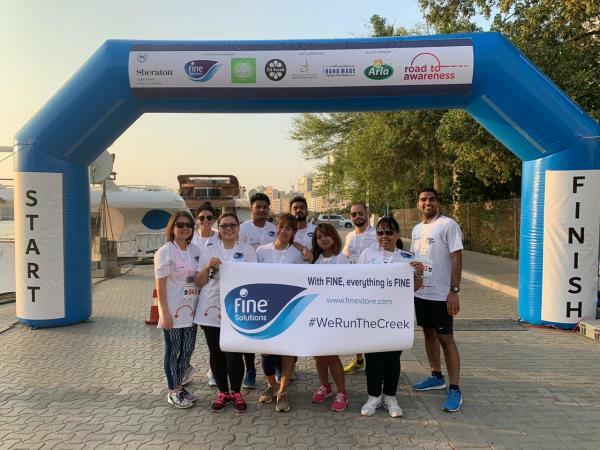 Fine Solutions Sponsors the 3rd Annual Sheraton Dubai Creek RunFine Solutions Sponsors the 3rd Annual Sheraton Dubai Creek Run. Fine Solutions Launches The First Online Hygiene Store in The Industry. 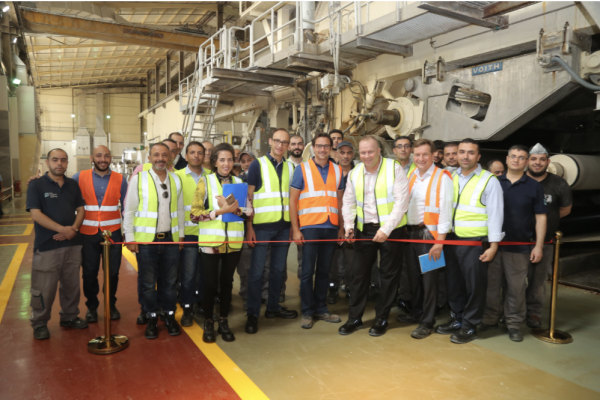 Fine Solutions, the away-from-home division of Fine Hygienic Holding and the region’s largest paper tissue manufacturer, recently announced that its eCommerce website, finestore.com, has reopened with an improved design and layout and is ready to continue serving customers in the UAE. 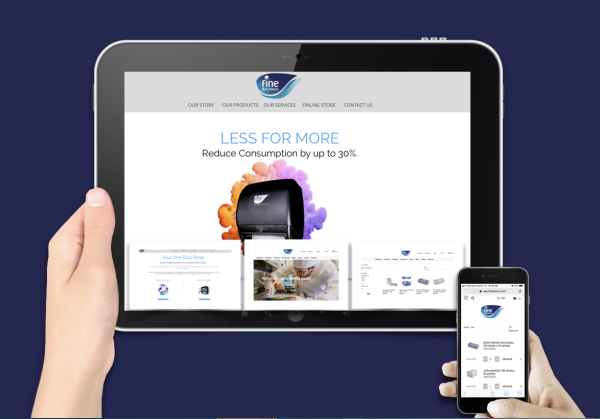 More accessible than ever, the new website is now available to consumers as well as businesses, bringing Fine’s high-quality products to more people than ever. 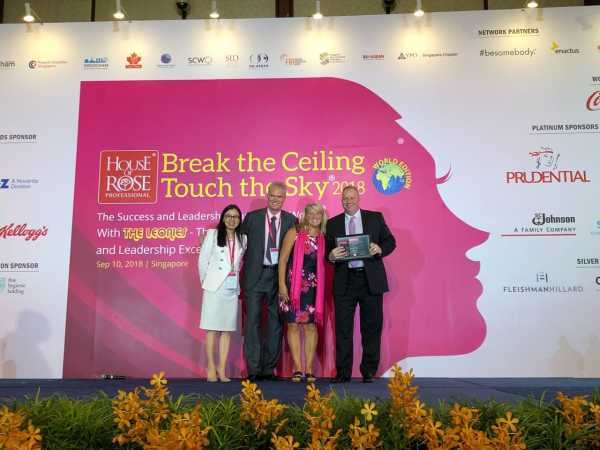 Fine Hygienic Holding Proud to Break the Ceiling, Touch the Sky® at Leonie Awards. Fine Hygienic Holding (FHH), one of the world’s leading manufacturers of hygienic paper products, was honored to receive several prestigious awards at Break the Ceiling Touch the Sky® Leonie Awards ceremony. The Leonie awards – also known as the Global Gender Diversity and Leadership Excellence Awards – recognize companies and individuals that have made significant contributions to the progress of women in leadership roles around the world. The event was held in Singapore on September 10 following the annual success and leadership summit for women. Fine Completes Maintenance and Improvements at Al Keena Paper Mill. This careful and comprehensive process not only ensures the machines will continue to run smoothly for years to come but also, guarantees that the factory will continue producing the same high-quality paper products that consumers have come to expect from Fine.